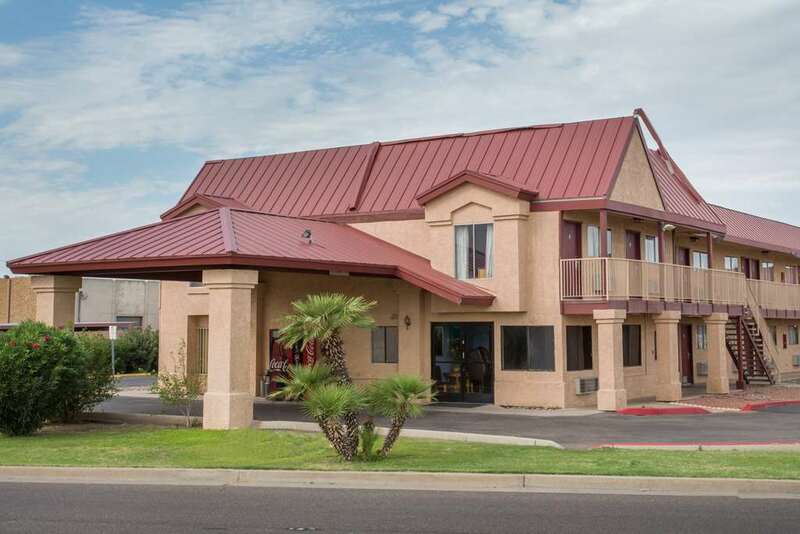 A parking area for buses is offered if you have a large bus to park, and there's parking for trucks at Americas Best Value Inn if you want a spot to park a heavy truck. 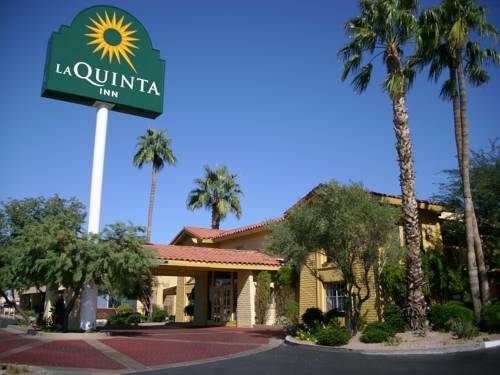 Drink coffee all morning if you would like with the nice in-room coffee brewers; you may spend hours on the phone in view of the fact that local phone calls are at no cost. 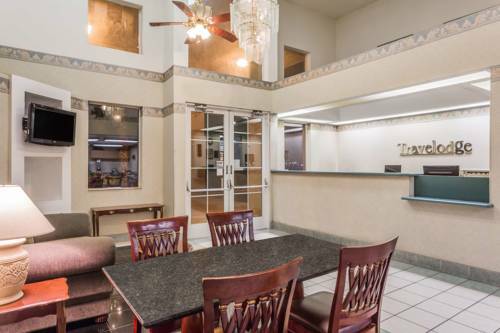 Americas Best Value Inn is a wonderful hotel. 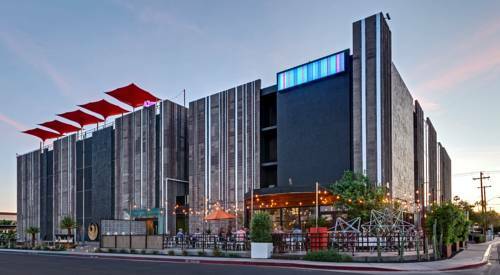 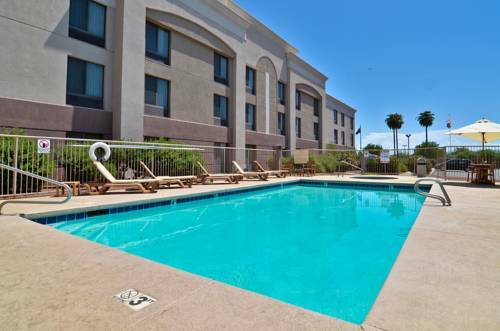 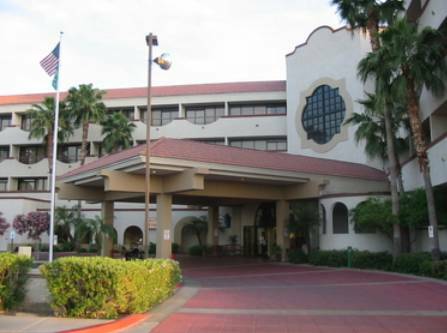 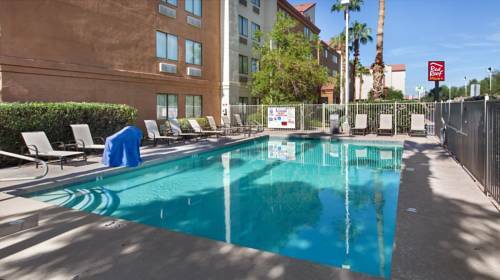 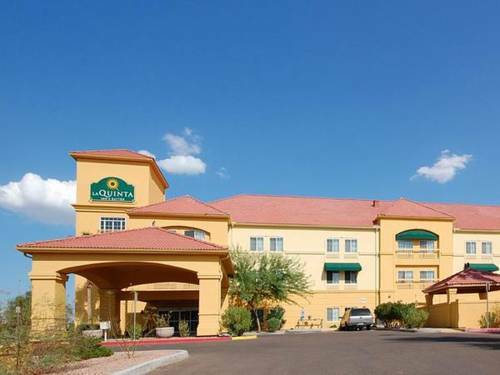 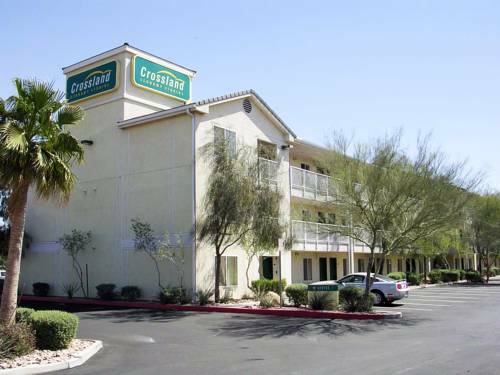 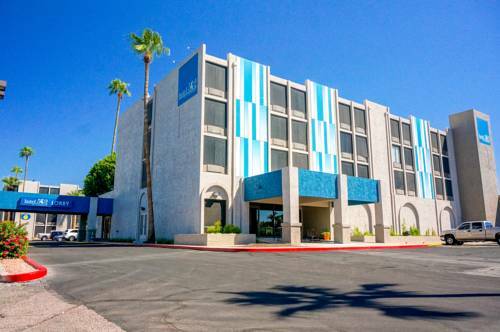 These are some hotels near Americas Best Value Inn, Phoenix that can be booked online.